Is a Duct Cleaning Worthwhile? You’ve done everything you can to keep your home healthy and clean. The kids do their chores, you change filters regularly, and you keep dust off your furniture. 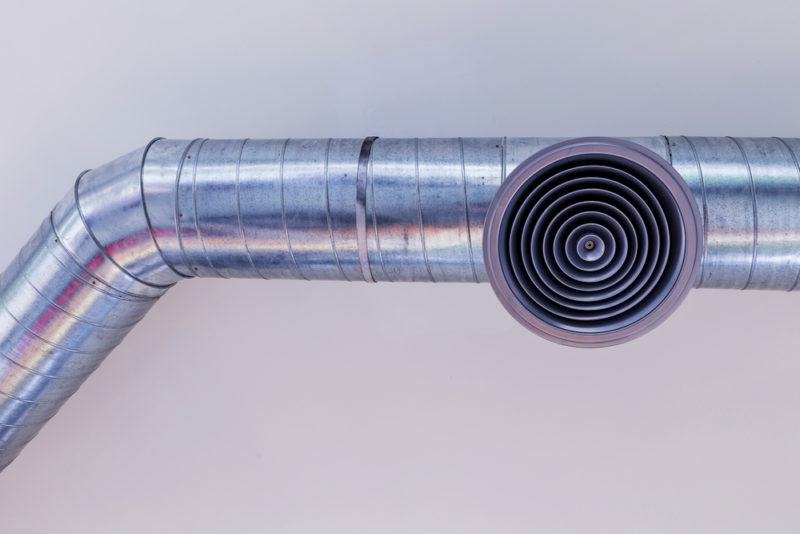 Unfortunately, many homeowners in Clearwater, Florida, often forget an important part of their home: their duct network. Dirty ducts can lead to low indoor air quality and even other mechanical issues, but with some help, you can ensure a healthy airflow in your home. With a duct cleaning from Advanced Cooling Systems, you can rest easy knowing that every breath is clean and healthy. Why Get a Duct Cleaning? Since your duct network is generally hidden from view, it can be hard to know about problems with it until you’re already enduring the consequences. Over time, leaks and gaps can form in the network, drawing in dust, dirt, and other particles. Mold and mildew may even take root if the ducts are left unattended. Those allergens will collect in the network, and as air is cycled throughout your home, those allergens go with it. Particle collection in your duct network may cycle hazardous particles that cause allergic reactions and illness. A heavy layer of allergens will also put extra strain on your HVAC system. Our duct cleaning process is safe and efficient, both for you and your HVAC system. First, we evaluate the network to identify specific places where particle collection is at its worst and where you may have leaks. Then, we use a combination of a compressed air whip, brushes, and an industrial-strength vacuum to leave your network spotless. And we won’t just stop with your ducts. We’ll also clean your HVAC system’s evaporator coil, blower, air handler, and more. When it comes to the health of you and your family, especially when a loved one is sensitive to poor indoor air quality, you have to consider everything you can do to hold off illness. To see the benefits of an HVAC duct cleaning firsthand, call Advanced Cooling Systems at 866-827-7662.